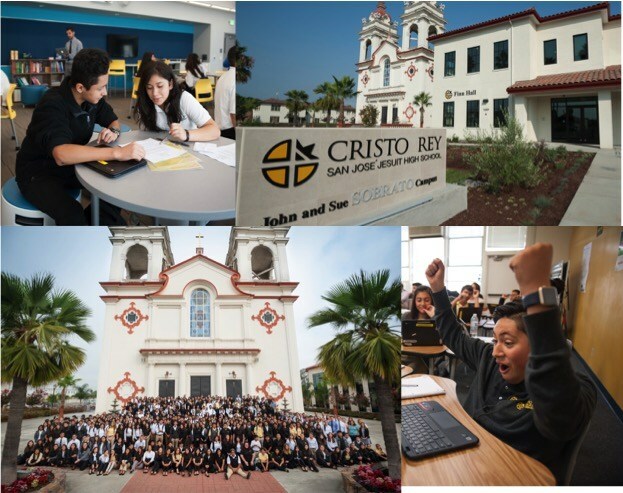 Please consider including Cristo Rey San Jose Jesuit High School. in your estate plans. A bequest in your will or a beneficiary designation in your retirement plan or life insurance policy will make a huge impact for our future students. Your gift will provide for our students for years to come. Please contact your legal or financial advisor with questions. We appreciate being informed of your gift intentions.